Ty Walton is our champion of The Mad Catz FIFA 13 Summer Championship here at EGL10 beating Tom Stokes 2v0 on games in Best of 3 (Bo3) 4v1 and 2v1 (AET) in tonight’s Grand Final to win himself £1,000. As Ty was our day 1 winner and Tom winning on day 2 in the Mad Catz FIFA 13 Summer Championship at EGL10 at Ponds Forge in Sheffieldl, they met in the Grand Final to find our Champion of Champions. 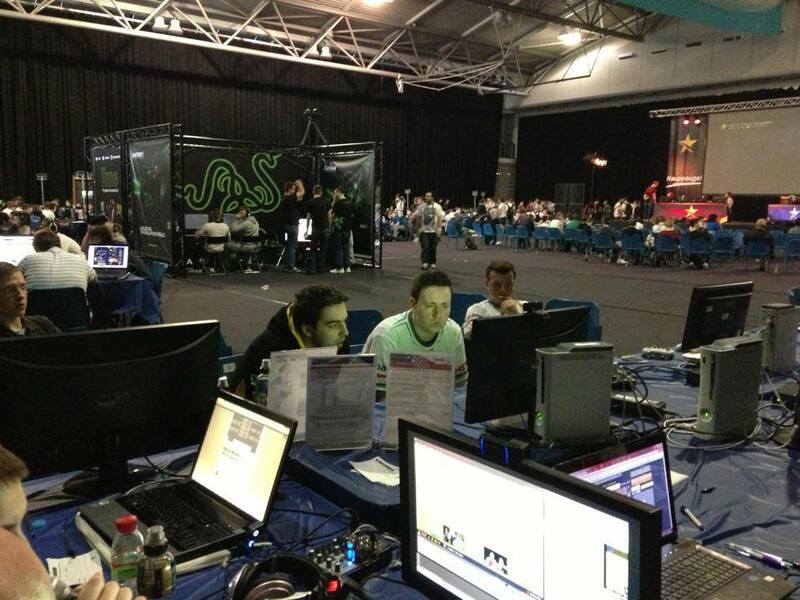 Ty won the first game comfortably coming from behind after Tom took an early lead, Ty winning 4v1. In the 2nd game Tom took the game in to extra time but Ty found the winning goal to win the Best of 3 series 2v0. 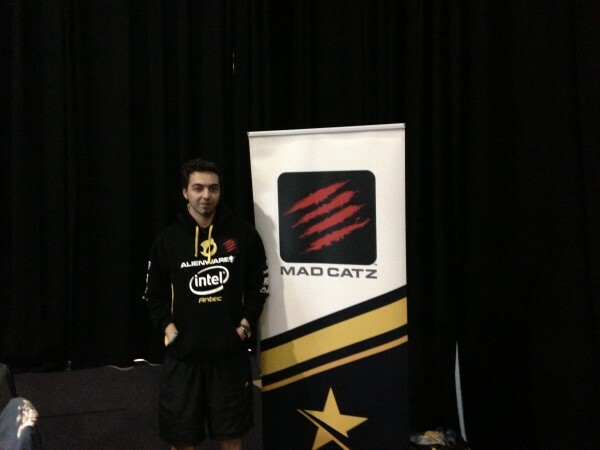 With victory, Ty secured his £1,000 prize money and the title of EGL 10 Mad Catz FIFA 13 Summer Champion. Thanks to everyone that took part during the 2 days of the Mad Catz FIFA 13 Summer Championship as we had casual FIFA players from CoD get involved providing us 38 players on the Saturday and 22 on Sunday. 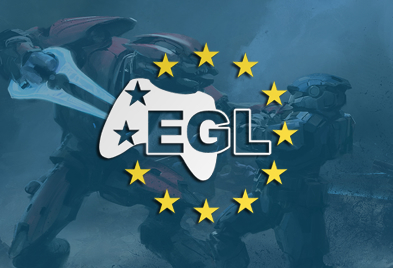 That’s it from EGL until next time. BTW – the FIFA Masters Series points table from this event will be up asap.